Hodsy Creative Services has been an associate of Mindshape Creative Brand Marketing for more than 25 years. Steve provides award-winning creative solutions for clients of all sizes including: design, photography, imagery, video, illustration, web design and custom builds. Steve’s work has won a multitude of awards, including Best in Show Alternative Fuel Vehicle Display for Ford Motor Company. 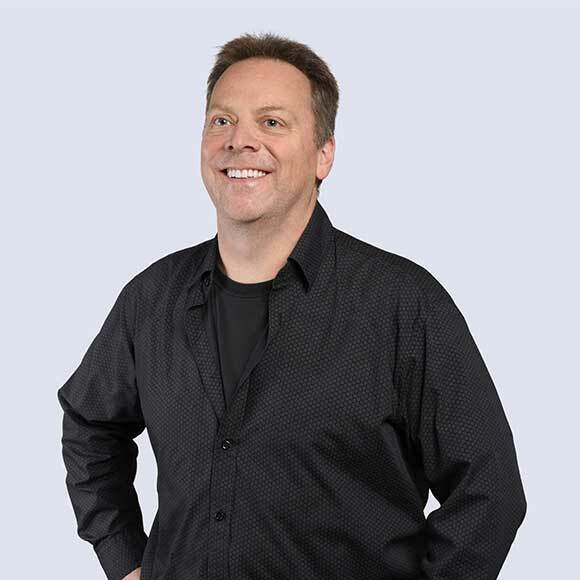 Outside of his creative work, Steve is an avid hockey fan and enjoys home renovation and improvement. He’s also known for his snowboarding prowess on the powder.